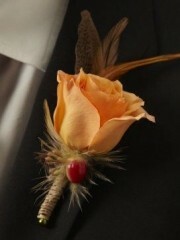 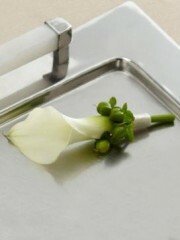 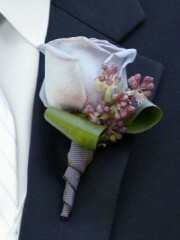 A simply stunning way to bring a touch of elegance to the men in your wedding party. 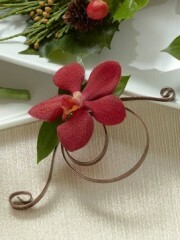 A single red mokara orchid bloom is accented with lush greens and embellished with a brown flat wire to create a fantastic look. 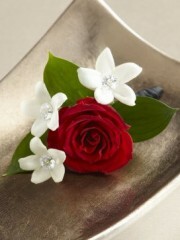 For the mother of the bride or groom, or other special female guest, this rose corsage, featuring three large-headed roses, is an eye-catching accessory to mark the special day. 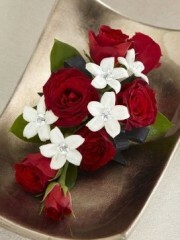 The roses are trimmed with gypsophila and pitttosporum and have pearl sprays for an extra special finishing touch. 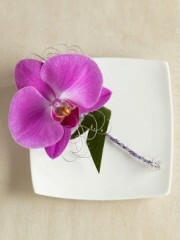 Perth Flowers have a team of professional and highly skilled florists who aim to please all of our customers with beautiful corsages and buttonholes for your events. 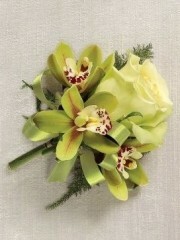 Perth Flowers use only the freshest flowers which are imported directly to us from Holland to ensure there freshness and long life so they will look beautiful all day. 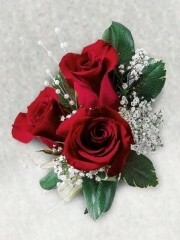 Perth Flowers can deliver your flowers directly to you so you can relax after placing your order with us and let our florists create the perfect corsage for you. 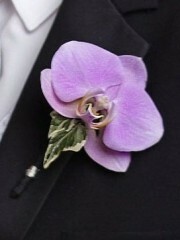 If there is something in particular you have in mind you can leave a comment in the description or call us to let us know and we can bespoke your corsages and buttonholes to you so it’s perfect to go with what you are wearing and of course the occasion. 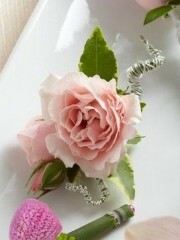 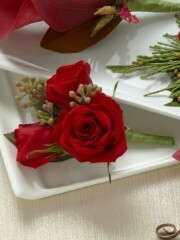 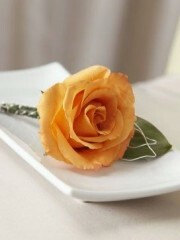 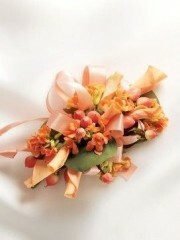 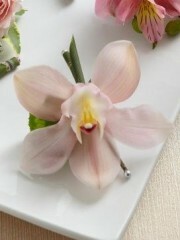 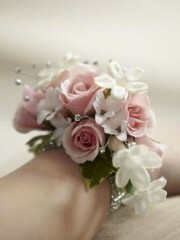 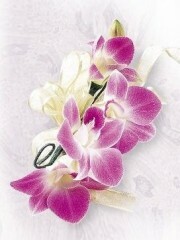 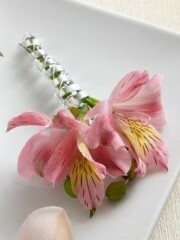 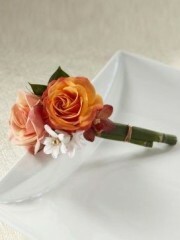 For any further information you can call us and one of our florist will be happy to assist you.